The new iphone is not called "Iphone 5" but "Iphone 4S". Most people will be dissapointed about the new model, but the 4S has actually changed a lot. The Dual core processor makes the Iphone a brutal machine and the 8MP camera will make beautiful pictures. Apple also revealed "Siri" a program that is completely controlable by using your voice. 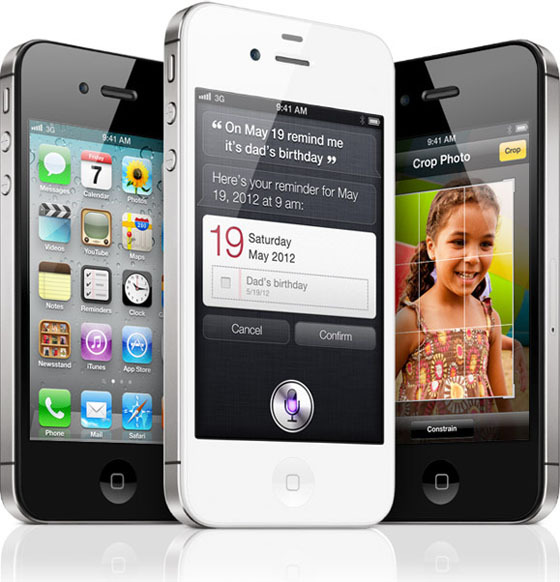 Labels: iphone 4s apple new release siri dual core iphone 5 camera voice control.